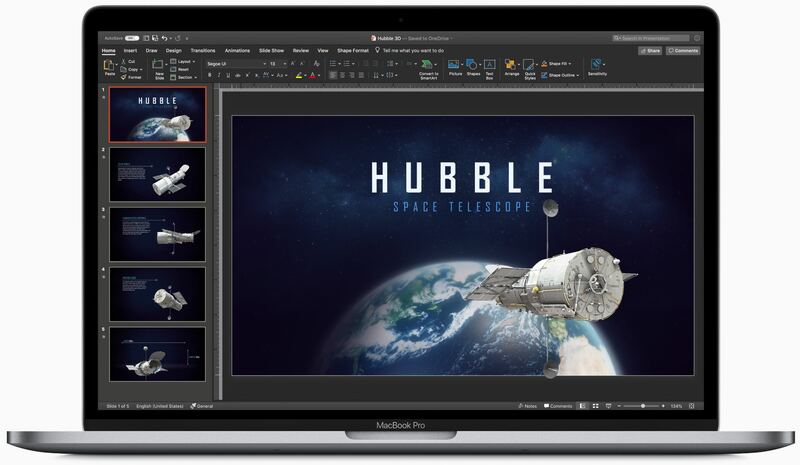 At its annual developers conference held in the summer of 2018, Apple made an unexpected announcement that Windows giant Microsoft would be launching the Office suite on the revamped Mac App Store in macOS Mojave, and now it’s made good on that promise. As noted by a tipster, Microsoft Office 365 can now be downloaded from Mac App Stores in France and Switzerland. This was soon thereafter confirmed by Apple’s own press release announcing immediate availability of the Office suite on Mac App Store. We are excited to announce that today Office 365 is arriving in Mac App Store. 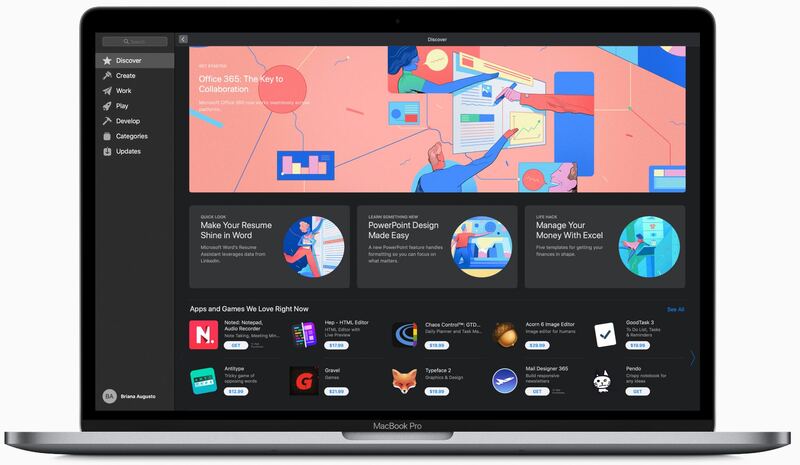 We have worked closely with Apple to provide Mac users with the very best productivity experience—one that offers everything they know and love about Office through an experience uniquely designed for the Mac. 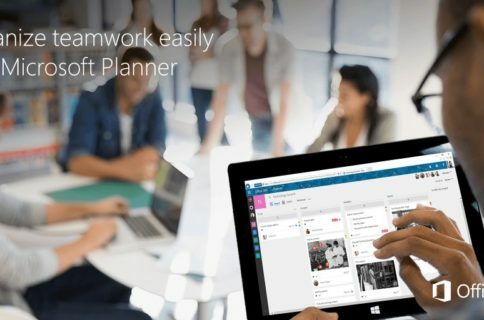 Getting Microsoft’s whole productivity suite of apps like Word, Excel, Outlook, OneNote and PowerPoint has now become much easier for Mac owners. Office 365 for macOS hit Mac App Store following its recent redesign with an all-new look and rich editorial content. The apps support platform features that are unique to the Mac experience, including Dark Mode, Continuity Camera, Touch Bar shortcuts on the MacBook Pro and trackpad gestures. We are excited to welcome Microsoft Office 365 to the all new Mac App Store in macOS Mojave. Apple and Microsoft have worked together to bring great Office productivity to Mac users from the very beginning. 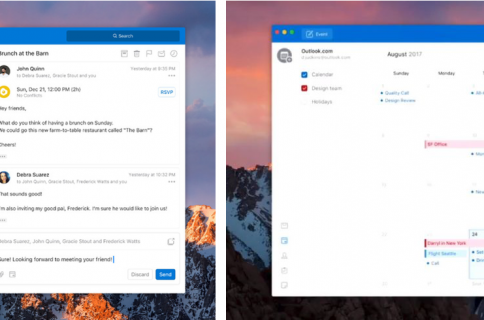 Now, with Office 365 on Mac App Store, it’s easier than ever to get the latest and best version of Office 365 for Mac, iPad and iPhone. The Office suite is being promoted prominently in the store’s Apps section, with the wording implying that a subscription is required to access the full set of features. 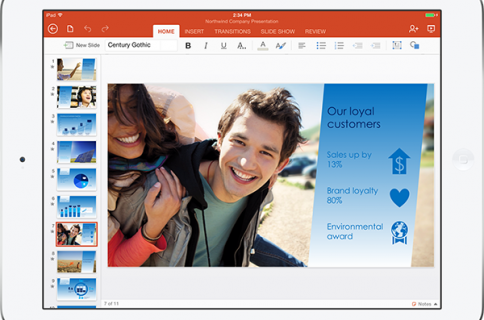 When downloaded from Mac App Store, Word, Excel and PowerPoint require an Office 365 subscription to create and edit documents. To send and receive email, Outlook requires an Office 365 subscription. You can activate an existing Office 365 subscription or use the in-app purchase option to start a new subscription. One-time Office licenses (also known as perpetual), such as Office 2019 Home & Business, Office 2019 Home & Student and Volume License, are not compatible with Office apps downloaded from Mac App Store. These licenses can only be used with Office apps downloaded directly from Microsoft. If a one-time Office license is used with an app from Mac App Store, you’ll see a yellow message stating No subscription found and the app’ll be in reduced functionality mode. If you have a perpetual (one-time) license, but have inadvertently downloaded Office apps from Mac App Store, you can follow the steps in the support document to install the right apps. Users can also purchase a subscription for Office 365 from within the apps. A subscription gives you access to all the functions across all platforms. 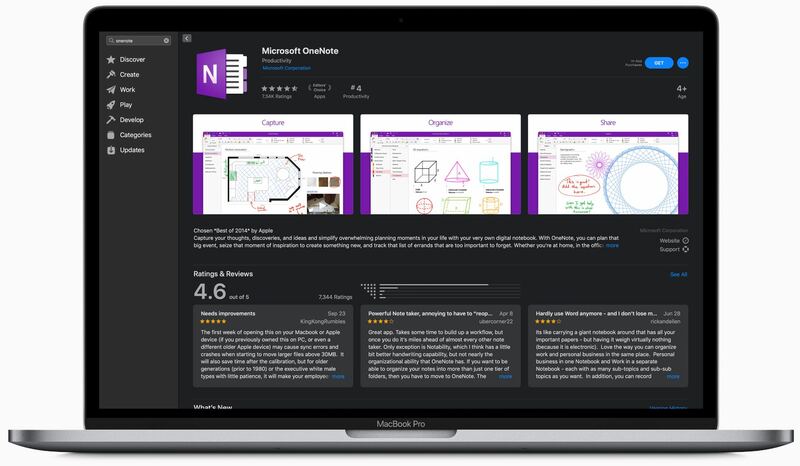 Microsoft Office for Mac used to be distributed in physical retail boxes or as a direct download so this development marks the first time Apple’s allowed the Office suite in Mac App Store. Microsoft supporting Apple’s frictionless In-App Purchase mechanism to start a new Office subscription is definitely an interesting development. 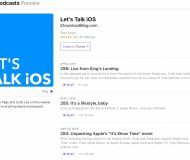 It’s especially curious in this day and age when major content players like Netflix and Epic Games are finding ways to avoid the so-callee “Apple tax” by ditching iTunes billing in favor of web subscriptions. Apple probably gave Microsoft a preferential treatment and drastically reduced its 15 percent cut on in-app subscription to be able to carry the essential productivity suite in its store. The iPhone maker said at WWDC that several other major apps would be coming to Mac App Store following its relaxed guidelines and sandboxing security the store requires. They include Lightroom CC from Abobe, BBEdit from Bare Bones and Panic’s Transmit, which made its Mac App Store debut in November. Other app makers briefly flashed during the keynote included Serif, Bloom, Feral, Corel, Aspyr, Black Magic Design, Intua and Houseparty. Download Word, Outlook, Excel and PowerPoint from Mac App Store now. Are you glad that big-name apps are coming to Mac App Store?